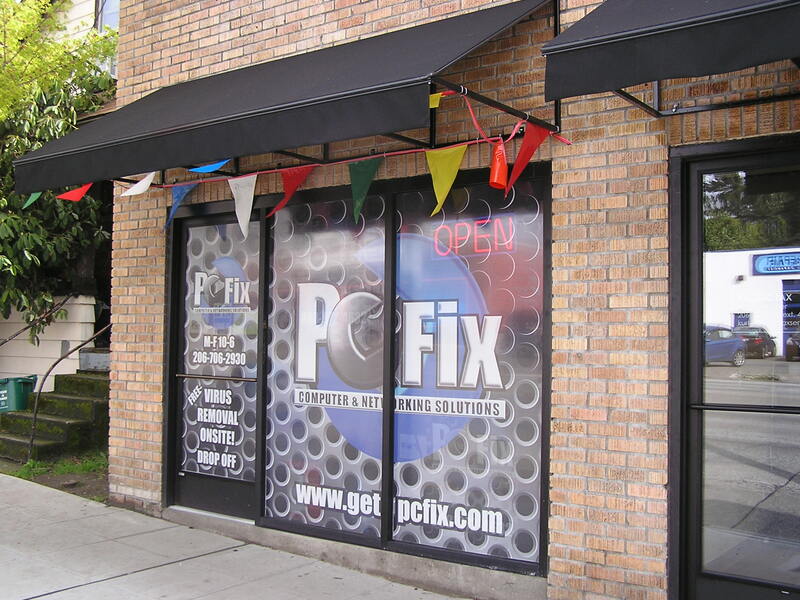 PC Fix Ballard is your #1 PC repair shop in the Ballard, Magnolia, Interbay, Queen Anne, Fremont, and North Seattle area. Every customer can expect professional repairs, competitive prices, and excellent customer service from our entire staff, no matter your problem. We are located just a few blocks away from Ballard High School and across the street from Grumpy D's Coffee House. We love what we do, and we do it well. Passion, dedication, and years of professional experience all rolled into one local brick'n'mortar PC repair shop! Come inside and receive a warm-welcomed personable customer experience! Laptop cabinet rebuilds, quick fixes, and intuitive thinking are a few of the highlights of this cozy little location. Contact us anytime between our operating store hours and receive instant professional support! Read reviews about PC Fix Ballard below.